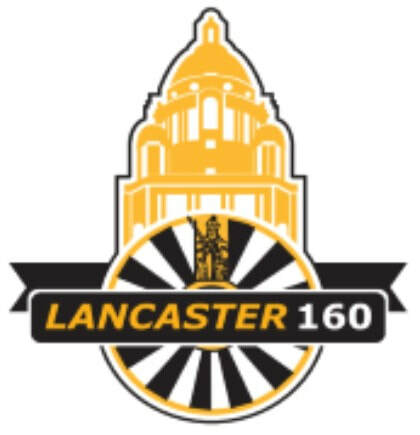 ​Lancaster Beer Festival is an annual event that has been running since 1989 and is run by the members and friends of Lancaster Round Table as a way of raising funds for local charities and worthwhile causes. In the 29 years since its humble origins it has risen to become one of the premiere events in the social calendar of Lancaster, attracting visitors from far and wide. Supported by a variety of local businesses and organisations, including Lancaster City Council, the Beerfest has grown in stature and now raises an average of £15,000 each year for local causes. This money is then distributed throughout the year to those sections of society within the Local area that need it the most and is done on an application basis.